For those of you who don't know and have been living under a rock today, today is A Level Results Day and young Britons up and down the country have been celebrating their grades (or at least that they made it through their studies in one piece). Our client www.notgoingtouni.co.uk gets into full swing at this time of the year, ensuring that students are informed of all the options available to them now they've completed their A Levels. 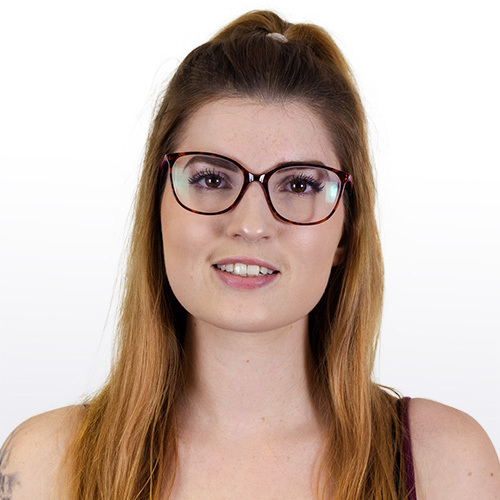 Believe it or not, uni isn't the only option - apprenticeships and vocational training are becoming more and more popular. We've had a variety of coverage come through today for the guys over at notgoingtouni, and back-to-back interviews. Sharon's made an appearance on Sky News today, as well as speaking on BBC Three Counties and BBC West Midlands radio stations - to name just a few. Below you can see a video of Sharon appearing on Sky News (whoop). 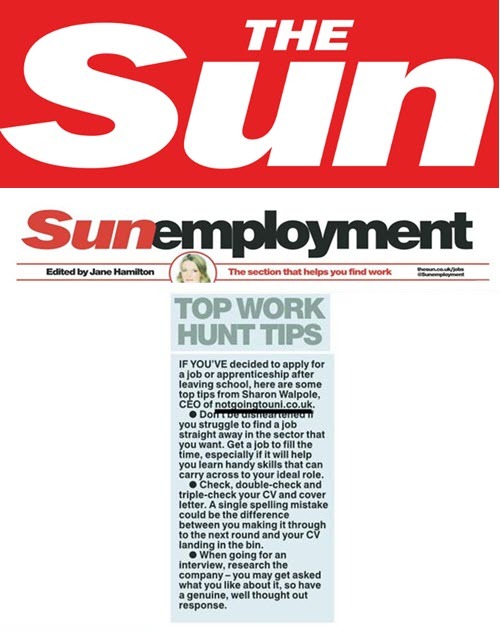 Also below we've added in a cutting of a feature that we did exclusively for The Sun; top tips for A Level students looking to get a job. We promise not to bombard you so much now with all the amazing coverage we're getting for notgoingtouni - and will resume normal service of bragging about different clients every day (you know, because we get great coverage for all of our clients on a regular basis).